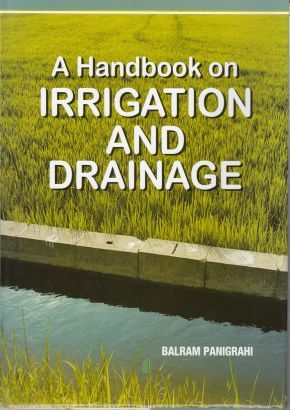 This book for Agriculture and Agricultural and Civil Engineers and will be very much helpful for the beginning students in irrigation. It is designed to guide its readers in: Basic knowledge of soil, water and plant, hydrologic and hydraulics to the state-of-the-art of irrigation system design and management. Presented the principles and concepts of farm irrigation in a simple manner to maximize the students learning, understanding and motivation. The method and order of presentation have been carefully developed and classroom tested to make this book a useful and effective teaching tool. The book is written covering syllabus of irrigation engineering which is taught in different State Agricultural Universities as well as in the department of Civil Engineering of different Engineering colleges. The book contains adequate solved problems, short and long type questions, tables, figures which will be immensely helpful to the students and design engineers. 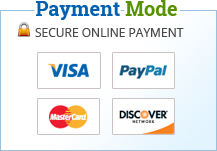 Several field experimental results have also been incorporated in the book at appropriate sections to make the book interesting for the readers.